A tortoise is a wonderful pet to have, but like all exotic creatures they have specific needs and some basic requirements that must be met in order to keep them happy and healthy. If cared for properly a tortoise will have a very long lifespan, with many living to be over 100 years old. This is why, before taking one of these delightful pets into your home, you should consider that it will most likely be a lifelong commitment and they may well outlive you! When deciding whether or not a tortoise is right for you, you should think about where it will live, what conditions it will need and how much time and attention you will need to provide. What essentials do I need? How do I house a tortoise? The right tortoise house is essential and sadly many tortoises do not thrive in a classic Vivarium style enclosure. Fortunately, we offer a number of habitats that are more than suitable for tortoises and terrapins. Unlike a standard reptile vivarium, the Vivexotic Viva Tortoise Table has been designed specifically for tortoises and features a removable tray, a play area and a stand. The base of the pen has a metal skirt, which will prevent your tortoise from climbing and falling onto its back. The top of the pen has a table area where light and heat lamps can be fitted and the base tray is removable so that you can use this pen outdoors, placing it directly onto the grass. The tortoise table is quick and easy to set up, but if you need a little bit of help putting it together here is a helpful instructional video. 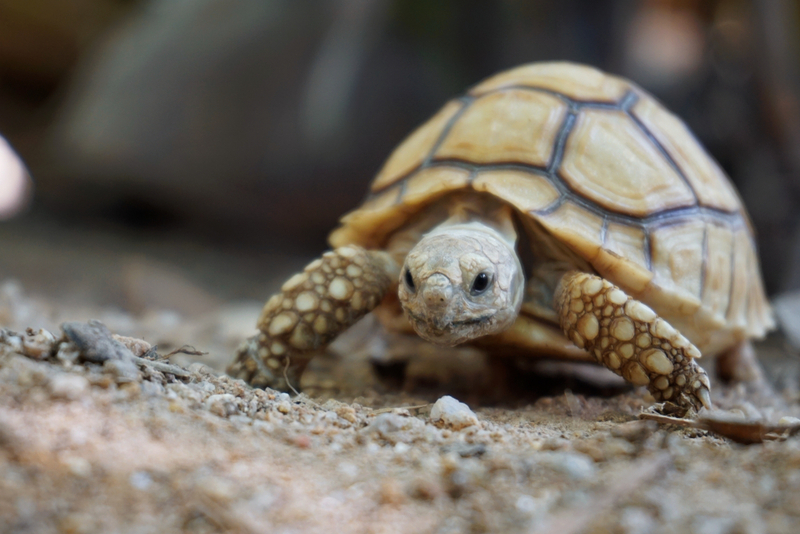 What conditions does the tortoise need to have? As much as possible you should try to mimic the natural environment that your tortoise would have lived in. Also be aware that if the tortoise enclosure is too moist it may encourage fungal growth, which can affect their health. You should include a basking area in the enclosure, as well as some shade so that your tortoise can move around and regulate their body temperature as required. Ideally the optimal temperatures in the tortoise enclosure should be between 21-32 degrees celsius. 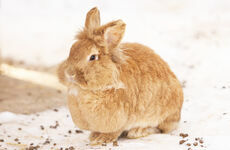 Exo Terra in particular are well known for making quality heating and lighting products for exotic pets. 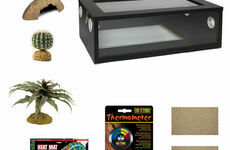 Both the lamps and the thermometer in your starter kit will allow you to provide and monitor the right amount of heat and light for your tortoise. 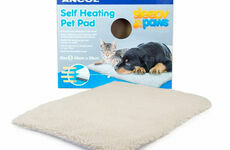 A heat mat will also provide gentle warmth that your tortoise will love to sit upon. What will I need to feed my tortoise? Our range of feeding bowls have a natural effect, are easy to clean and are non-porous. They are designed to blend into the surroundings so that your tortoise will feel like it is foraging in the wild. Ensure that your tortoise always has access to shallow water for drinking and for soaking in. The main part of your tortoises diet will be made up of fresh vegetables such as leafy greens, with some vegetation like dandelions for example. They will require protein from small live insects such as mealworms or crickets and fruit can also make up a small percentage of their diet. Calcium is particularly important to a tortoise, so be sure to add a supplement to their food twice a week. Once you have your tortoise enclosure ready, you will be able to look forward to a long and happy companionship. Browse our website today for many more products that will help to ensure that your tortoise will live a long and happy life. As the dark winter days draw near once more, as pet owners we should be starting to plan for the health and well-being of the animals that remain outside during the cold and wet conditions.